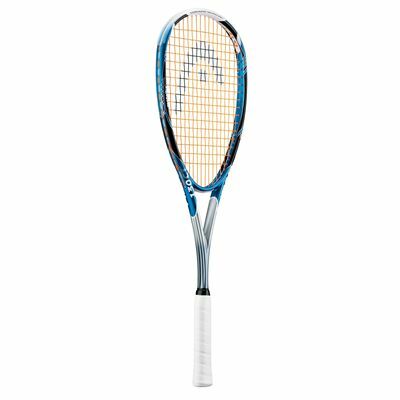 The Head CT 130 squash racket is part of the latest squash racket range from Head, and is a forgiving control frame shape packed with technology to aid your game. 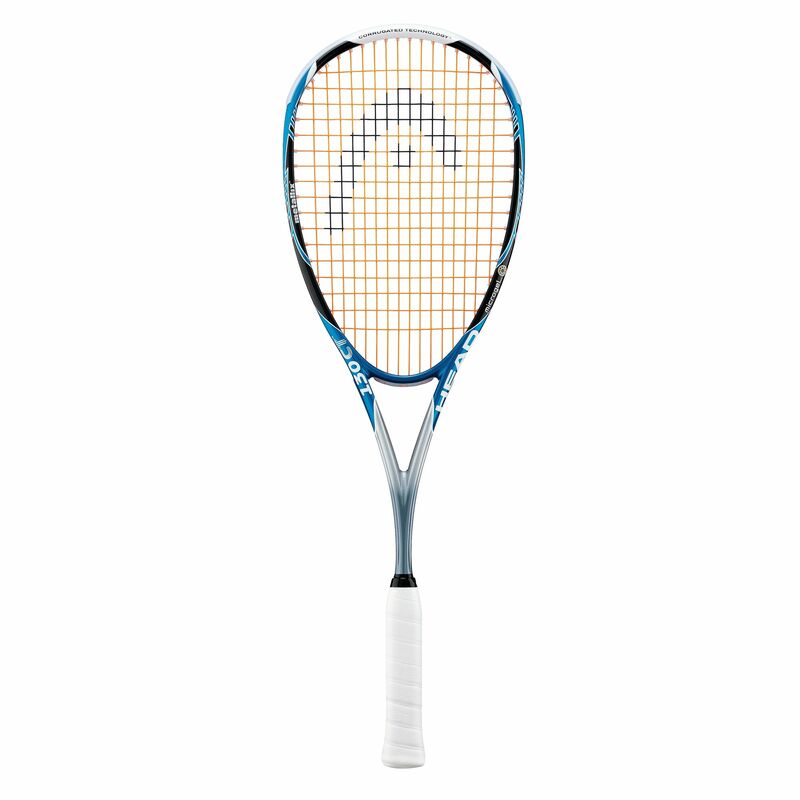 At 130g, this larger head size combination racket is designed to create power even on off centre shots, touch when required, and a responsive feeling back in to the players’ hand. 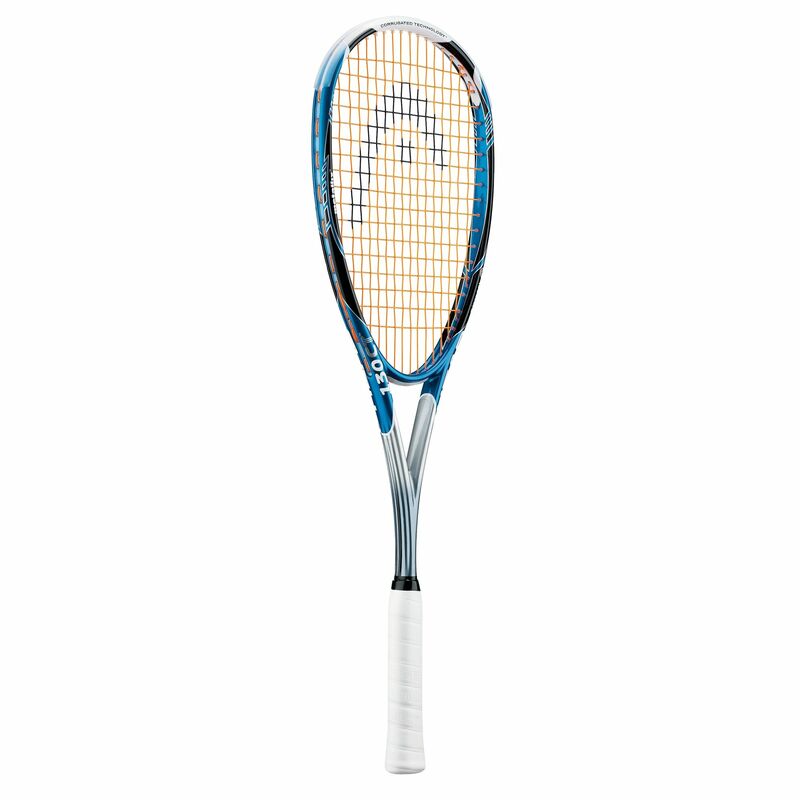 The new technology serves to stiffen the frame and reduce torsional twist, offering a real mid weight power and control racket suitable for players of all levels. 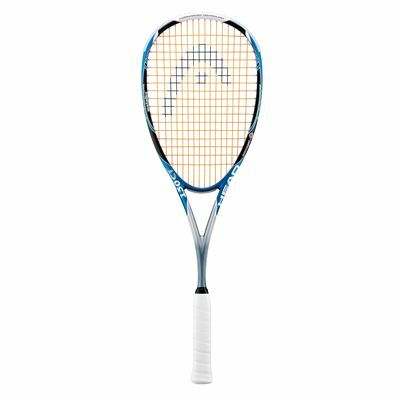 All in all the Head 130 CT squash racket offers the modern player a great blend of power, control, touch, forgiveness and durability, as well as looking great and feeling great in the hand. This very latest racket and technology for 2009 ensures you get the biggest boost to your game, and provide you with that extra edge to be a better player. for submitting product review about Head CT 130 - Squash Racket.